In the second of my stay-cation posts, I thought I’d talk to you about the place that is probably very well known before we move on to some of the less popular options. 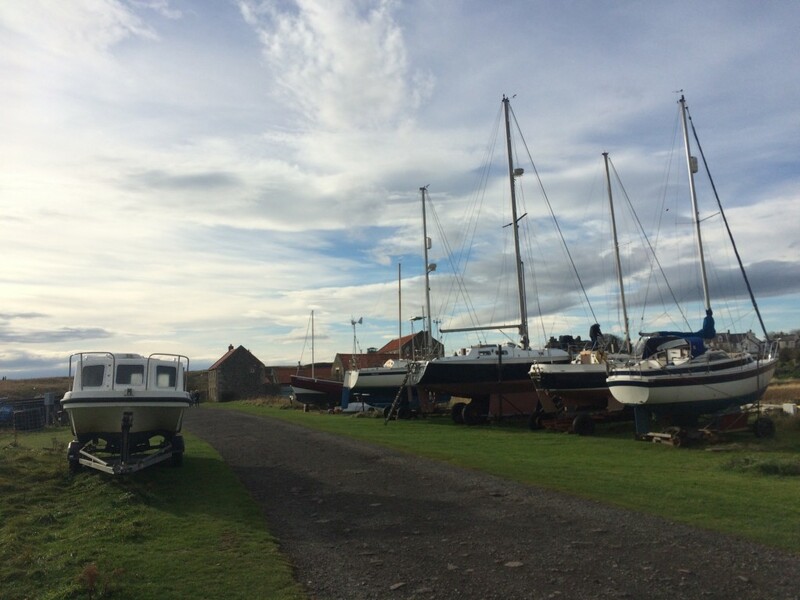 As you’ve probably guessed from the title, today we’re talking about Holy Island. 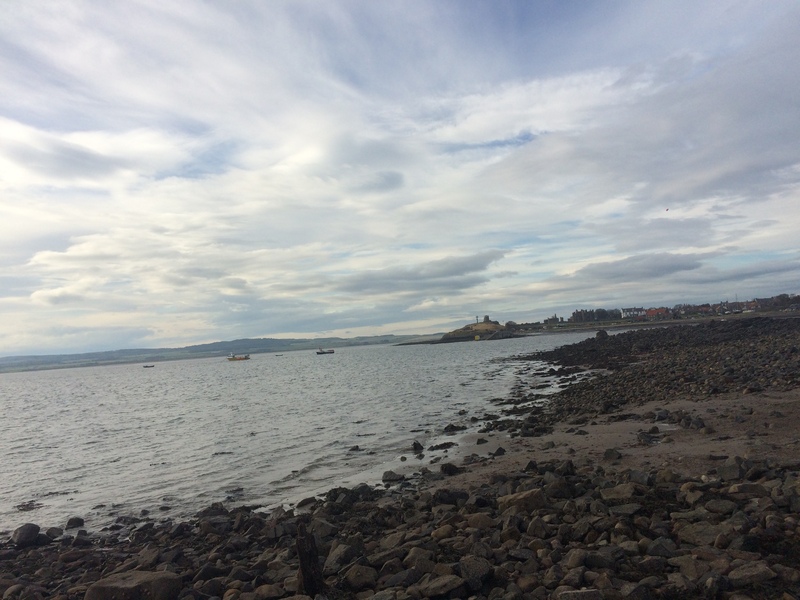 Staying in Bamburgh meant that Holy Island wasn’t that far for us and as such it made perfect sense for a day trip while we were staying in Northumberland. I’ve been before, many years ago, and loved it then. I knew I would love it this time too and I was right. It is well worth a visit and a beautiful pocket of the country to have a little wander around in. 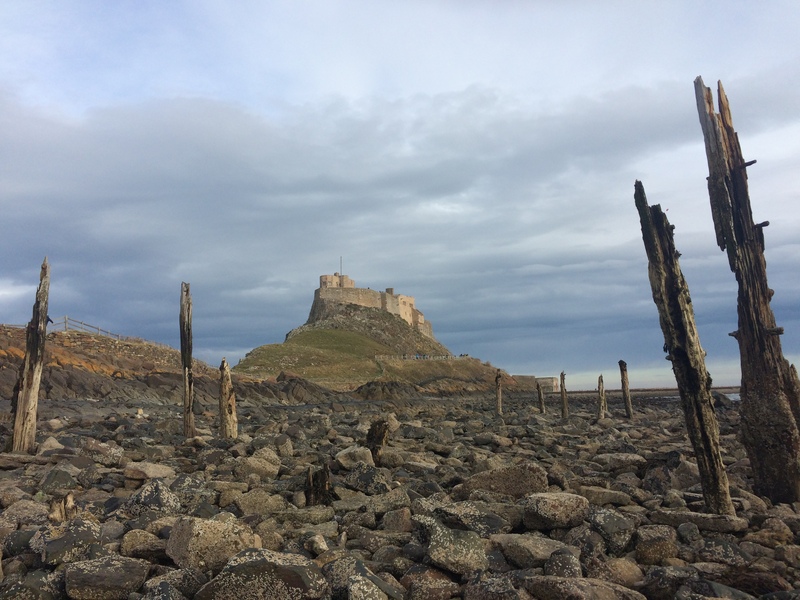 If you are planning a trip to Holy Island, it will require a little bit of planning as you can only access the island at certain times of the day. This is because the tide completely cuts off the island at various points. If you don’t get across the causeway before the water starts creeping in, you aren’t getting on or off it! Before we get too much into horror movie territory, I’ll tell you that it is easy enough to find out the tide times and they are advertised across the island to make sure that you don’t get stranded. There are also plenty of warnings so that you don’t accidentally get stranded. The island itself is home to the remains of the priory and castle, both of which you can wander around if you purchase a ticket. If you’re saving the pennies, there is plenty to see just from wandering around. There is history everywhere you look, gorgeous little gift shops and plenty of cafes to escape the cold with a coffee in . We spent a good few hours just enjoying the sights and taking in everything around us. It was a lovely way to spend an afternoon, especially when we managed to find a proper hot chocolate to fight the chill with. I haven’t been to Holy Island for almost ten years, definitely need to plan myself a visit next year.